Lassen Canyon Ag Development Beijing is called LCB for short. The company was established in 2006. The Chinese headquarters is located in Champing, about 30 miles from Beijing. Recently we have opened a second office in Kunming City. Kunming City is located in Southern China in the Yunnan Province. Originally the LCB mimicked Lassen’s California nursery model for open field bare root plant production. 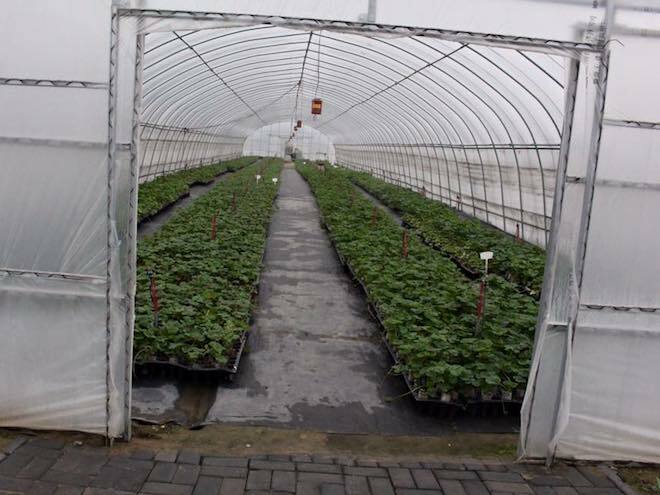 Over the years we discovered that indoor runner tip/plug production worked best for our nursery operation in Champing. Eventually we discovered that our California-style system does work about four hours away when we worked a partnership with the villagers in Chengde. One of the big differences in China versus California is that labor is more plentiful and more affordable. In fact in Chengde the bare root plants are hand sorted in the field! We dig the field with a machine called a Fobro and people, mostly women, go in and by hand select plants of the desired quality out of the field and box them for shipment. Plants not sold in the early fall harvest remain in the field until it starts to get cold and the plants go dormant. Then those plants are harvested and trimmed in true “California style”. The plants are frozen down to 28F and later sold to growers as frigo plants in a summer plant system. 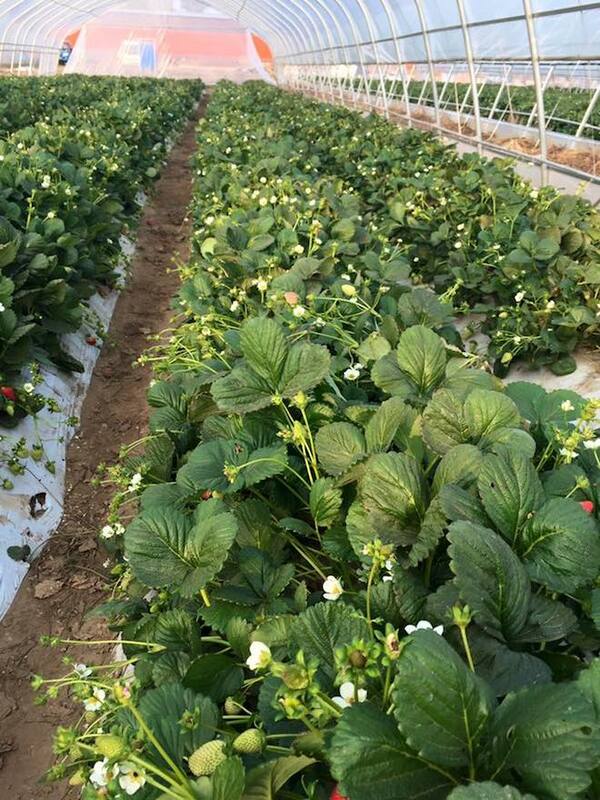 China is a huge exciting country and we have found that there are many areas of China that are suitable for strawberry nursery production. Similarly we have discovered that many nursery production systems can be successfully implemented with great results. The variety of systems and the large number of diverse talented growers is tailor made for LCB’s manager, Curt Gaines. 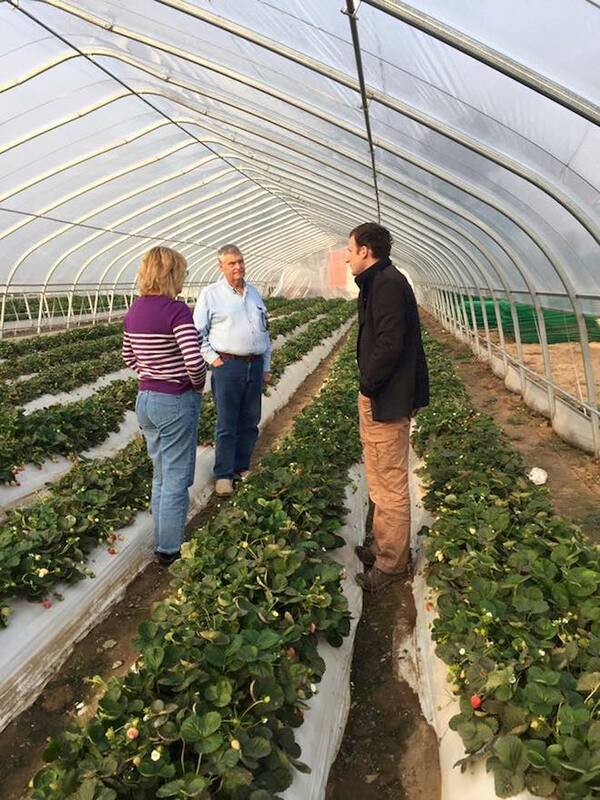 Curt had been in the strawberry plant nursery industry for years. 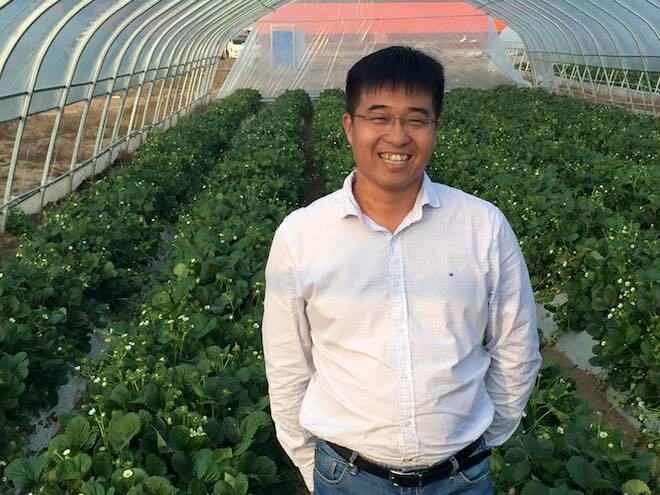 In fact Curt at one time managed LCN’s California operation for Kenneth Elwood Sr. Curt is now delighted to be managing LCN’s Chinese company and is busy training the next crop of LCB managers. Jerry Li and Saya Lu are up to the challenge. They are busy everyday learning all they can about the strawberry nursery business in one of the most challenging environments both business wise and horticulturally in the world.